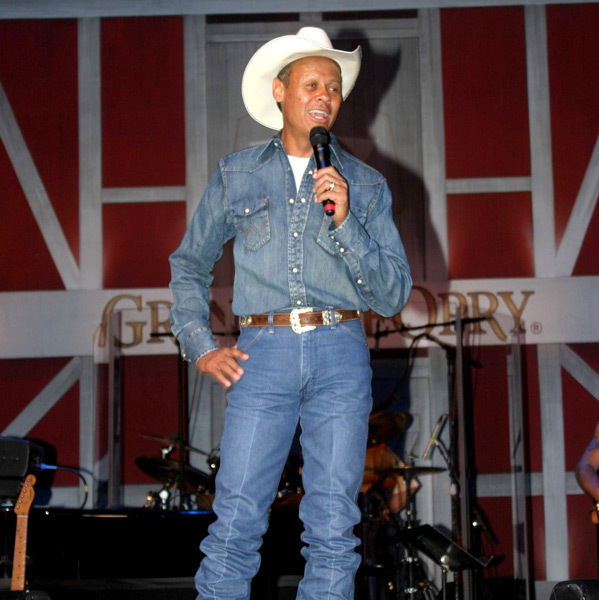 “Neal McCoy,” once again, graces the Branson stage for a limited engagement! 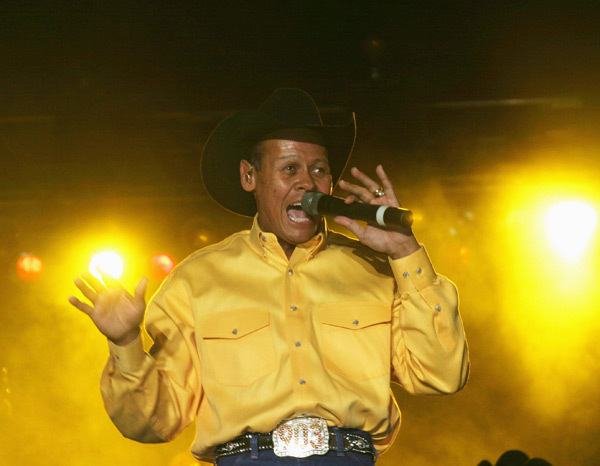 This one-of-a-kind country music artist has been highly recognized in the music industry, both for his recordings and his charitable work. 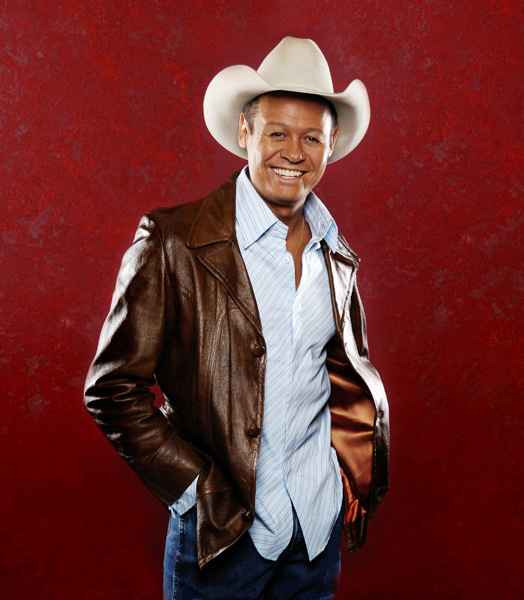 He’s twice been honored by the TNN/Music City News Country Awards as Entertainer of the Year, and his music has garnered him three Platinum and one Gold album. 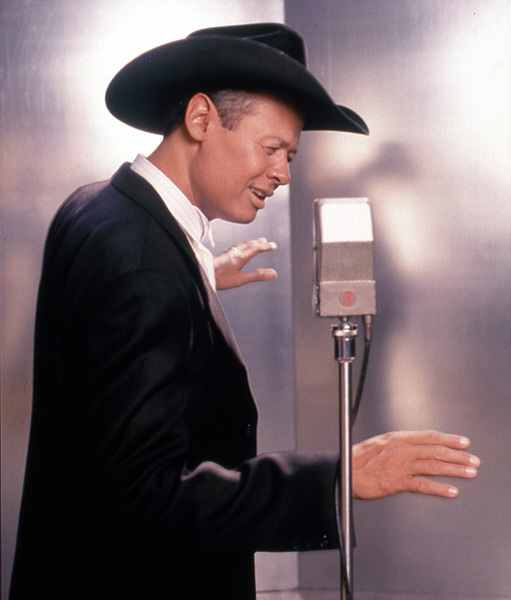 He’s also released five number one hit singles, including No Doubt About It, The Shake, and Wink. With a heart as big as his home state of Texas, he created the East Texas Angel Network, committed to the enhancement of the lives of children in East Texas with terminal or life-threatening diseases, an effort that earned him the ACM/Home Depot Humanitarian Award. 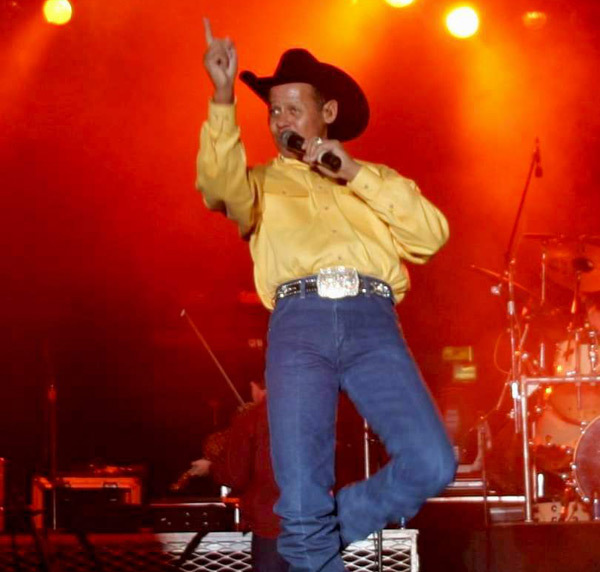 He’s also performed for our nation’s military heroes on USO Tours overseas. 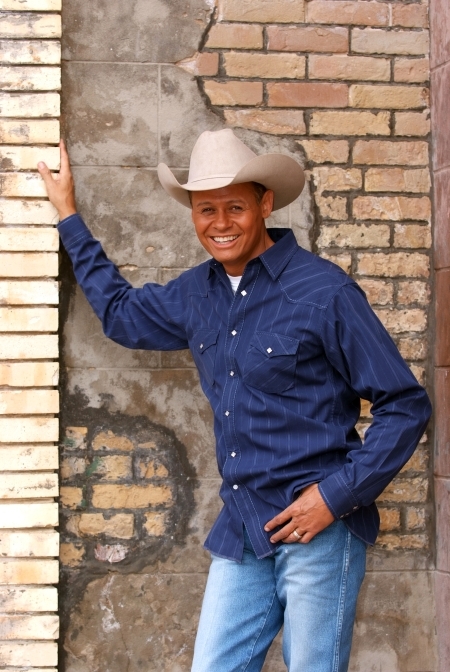 Make sure you include Neal McCoy in your Branson show schedule; you’re going to have a great time and, if you’re not already, become a loyal fan forever!